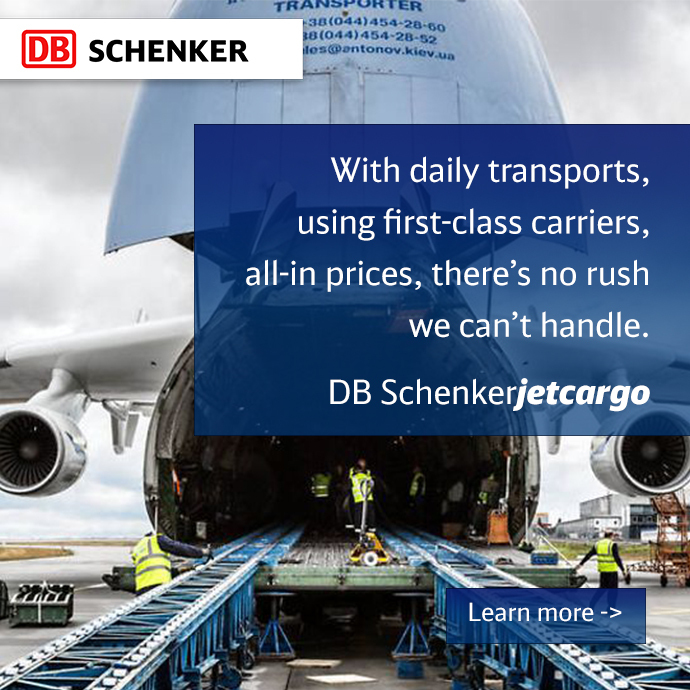 For DB Schenker, participation at this conference keeps us in trend, up-to-date with the industry and ready to solve your logistical challenges. Our staff will be available to meet with some of the top retail supply chain executives from across every retail channel in one place, in addition to attending keynote speaker engagements and to learn about current industry trends. Make an appointment now, to join us at the conference to share your experiences and meet with our top executives. Appointment Scheduler.